Start taking classes at Capital Strength & Performance and other studios! 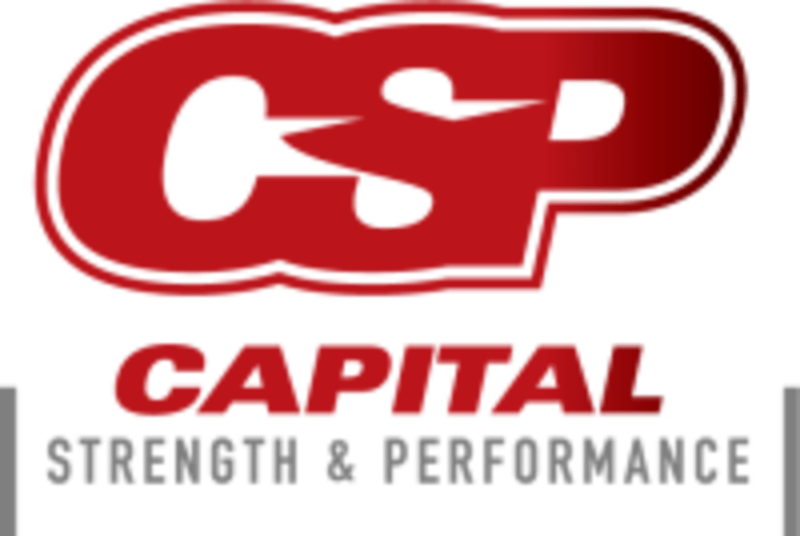 Capital Strength & Performance is a Strength Training and Sports performance gym located in Sacramento, CA. Capital Strength & Performance is located at 1809 23rd Street, Sacramento, CA 95816.